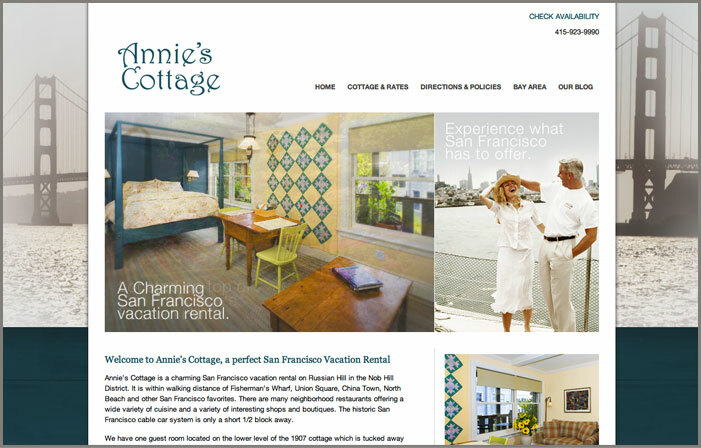 We are pleased to showcase our new website design for our San Francisco Vacation Lodging located on Russian Hill. You can now easily read the latest news and events in our new blog, check out local attractions on our interactive Google Map. For directions to Annie’s Cottage, please visit our Directions Page. 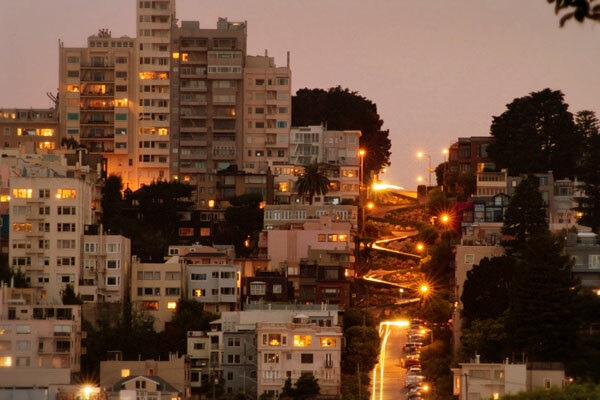 We look forward to seeing you soon, please check our Online Availability. This entry was posted on Wednesday, April 11th, 2012 at 10:10 am and is filed under Latest News. You can follow any responses to this entry through the RSS 2.0 feed. Both comments and pings are currently closed.